I want to go over a question that we get asked all the time. That question is, "Why do I have to pay back my own health insurance company for medical treatment and bills that were paid when I was hit and it wasn't my fault? That is a valid and great question to ask and We will dive into the answers and solutions to this question. The answer is there's a thing called subrogation or a lien interest that your health insurance company has. Most if not all individuals aren't aware of this, and are slapped with a huge medical bill and life altering decisions that need to be made. What's A Subrogation Or Lien Interest? A subrogation or lien interest is where you have to pay the health insurance back out of any settlement that's received, in your recovery. You have to do so because the bills that they paid were caused by somebody else's negligence. A situation where this applies would be if you are in a car wreck and a driver runs a red light and hits you causing serious injuries. You are going through your medical treatment process, you've been to the ER, you got transported by an ambulance, you went to physical therapy, you ended up having surgery. All those bills would generally be paid through health insurance. You may have had some co-pays or out-of-pocket expenses, you don't have to reimburse them for those. Anything that the insurance company actually paid, and not just charged, not what they wrote off and adjusted, but what they actually paid, you will have to reimburse them in subrogation interest. I know it's frustrating and I know a lot of people have questions about this. It's one of the things we deal with quite frequently. We know how difficult it is to deal with the aftermath of a car wreck. This is why we created consumer guides for people in your situation. It's a tough time and there's a lot to figure out. Please check out the one that you feel works best for your situation - if not all. If you have any questions at all, you can look at our free resources on our car wreck legal library. 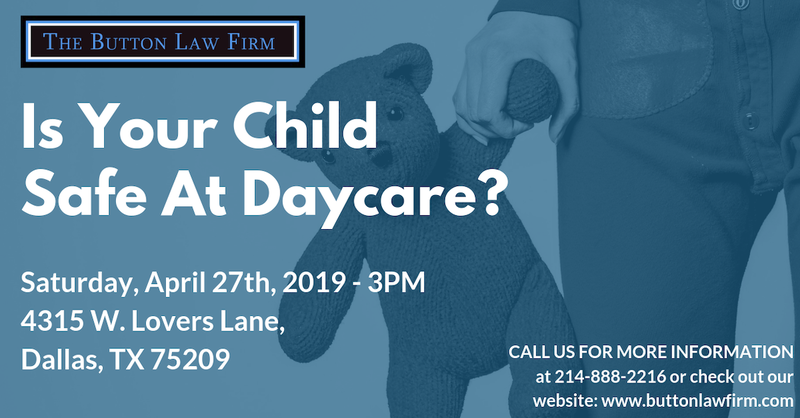 Whether you need an attorney at this moment or not you can always give us a call at 214-888-2216 or fill out our Contact Us form. We have a lot of free information for people dealing with a car wreck. Our firm's goal is to inform families to the best of our abilities to make sure they make great decisions in their case. If you haven't already, check out our VIP Program! It will come with great benefits! If you are a member of our VIP Program, you actually have your own hotline number, and an email address to contact us if you were involved in a wreck. You will also be able to settle that claim on your own with our help. We'll take a look at your medical bills and let you know what they actually need to be reimbursed for and what they may not. Sometimes they may try to get reimbursed for something that they shouldn't. We'll help you through that process and explain it to you. On all of our cases, if there was health insurance, you do have to reimburse them for what was caused by the negligence of somebody else in a car wreck or a truck wreck. It's one of the things that you have to do in Texas, and make sure you are aware of that for your own personal injury claims. This information is for you to make great decisions with your family. We are here to help, and we look forward to hearing from you.